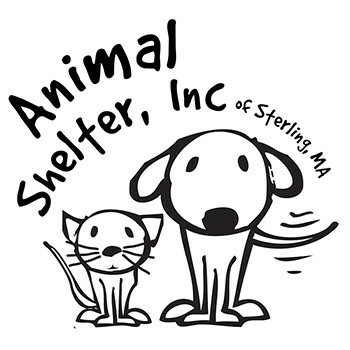 The Animal Shelter Inc. of Sterling, Massachusetts is a non-profit organization and no-kill shelter. The shelter provides humane sheltering and care for stray, unwanted, abused, and neglected animals. We are dedicated to finding good homes for adoptable pets and we continue to promote responsible pet ownership to improve the quality of life for the animals and people in our community. Our goal is to alleviate the isolation, desperation, and constant stress a child and their family face as they cope with childhood cancer. Individualized program components are adjusted to best serve specific, immediate and long-term needs of each child and each family. 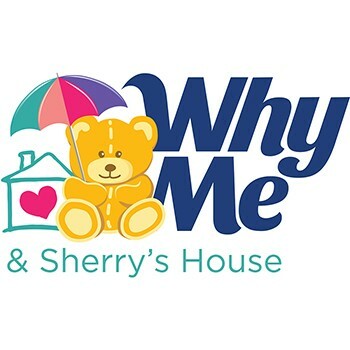 In addition, we provide compassionate care and housing during hospice care for a child as well as bereavement support for both parents and siblings. Get a great vehicle and support a great cause. With every new Subaru purchased or leased, Subaru will donate $250 to your choice of charities*. Patrick Subaru will also support your local community by donating an additional $50 to The Animal Shelter, Inc. and Why Me for each sold or leased vehicle, up to $2,500 in total. November 15 through January 2.